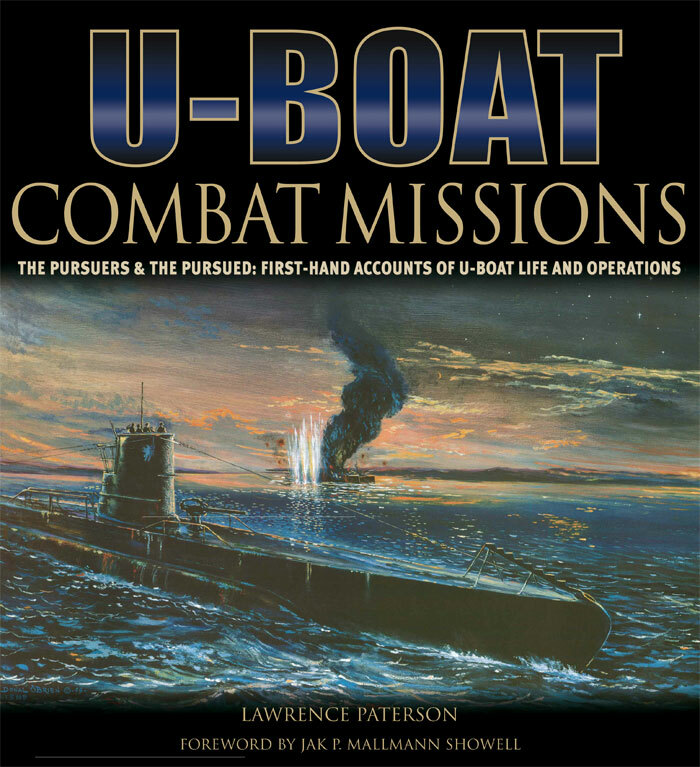 U-Boat: Combat Missions takes the reader through every section of a combat U-boat, to show what it was like to live – and fight – in an ‘Iron Coffin’. 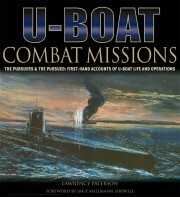 Uniquely, some one hundred first-hand accounts from crewmembers are grouped with archive and commissioned photos of the interior and exterior of a Type VIIC U-boat, along with items of memorabilia, to bring the experiences of the U-boat men alive. Accounts from crewmembers in each section are featured in turn, from the Bow Torpedo Room to the Diesel Engine and Electric Motor Rooms, to create a vivid sense of what it was like to be on patrol in a combat U-boat during World War II. The book is illustrated with more than 120 items of memorabilia, some fifty specially commissioned photos of the last surviving Type VIIC U-boat, U995, and over 170 archive photos.